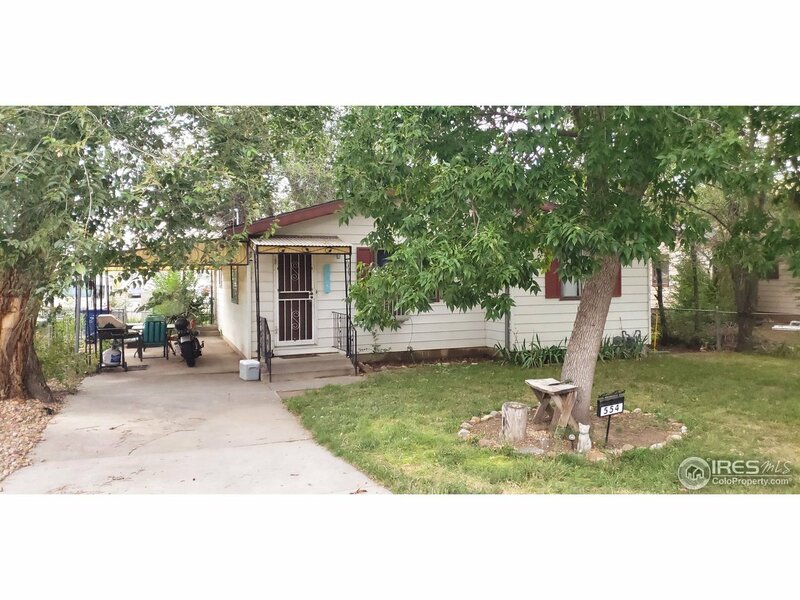 Looking for a great fixer upper, this is the perfect opportunity to build equity. This 2 bed 1 bath home in Old Town Erie is ready for your updates and will make a great investment or fix and flip. Don't wait, set up your showing and take advantage of this opportunity.